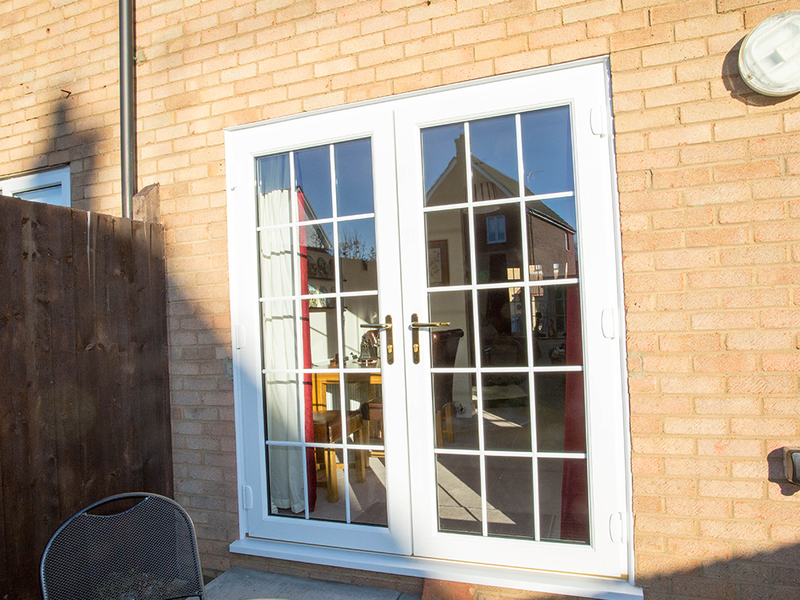 G&L Windows supply and install high quality upvc windows, doors, conservatories, double glazing and porches in Bedford, Wellingborough and surrounding areas. 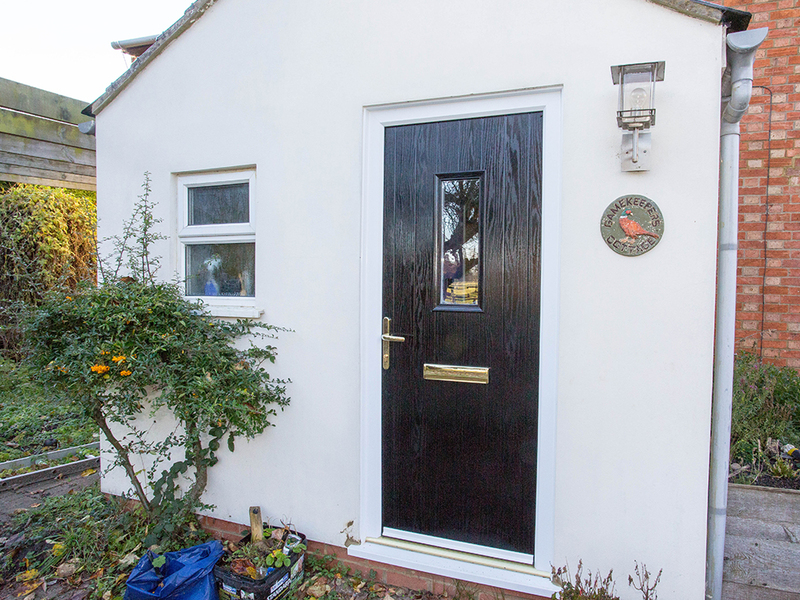 We pride ourselves on our excellent bespoke double glazing service which ensures that from first consultation through to final fitting, all of our products meet our exacting standards. 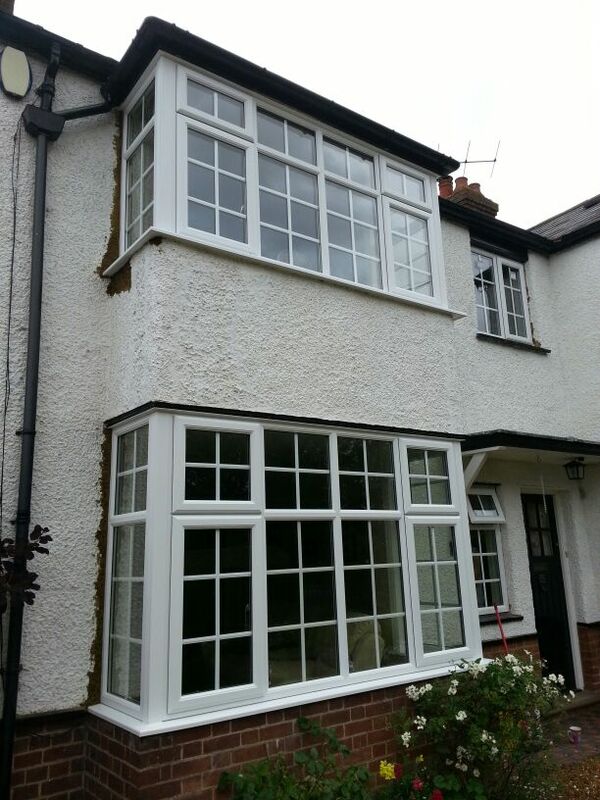 Our services extend to cover all of the double glazing and framing you will need to finish your home’s exterior decor in an attractive, durable and secure way. 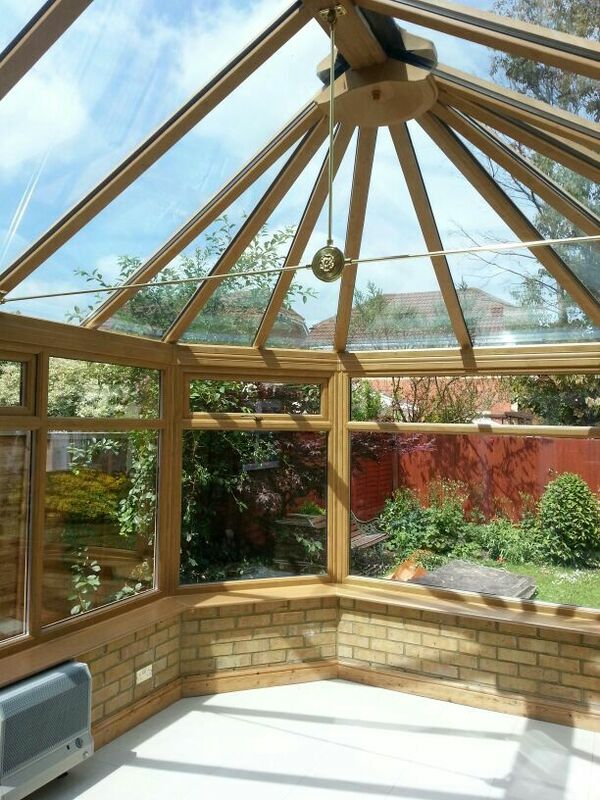 Whether you’re looking for upvc conservatories, windows or upvc doors, we’re so certain of the quality of our work that we offer 10 year guarantees on all of our products, giving you the peace of mind that your purchase will function well and look good for many years to come. 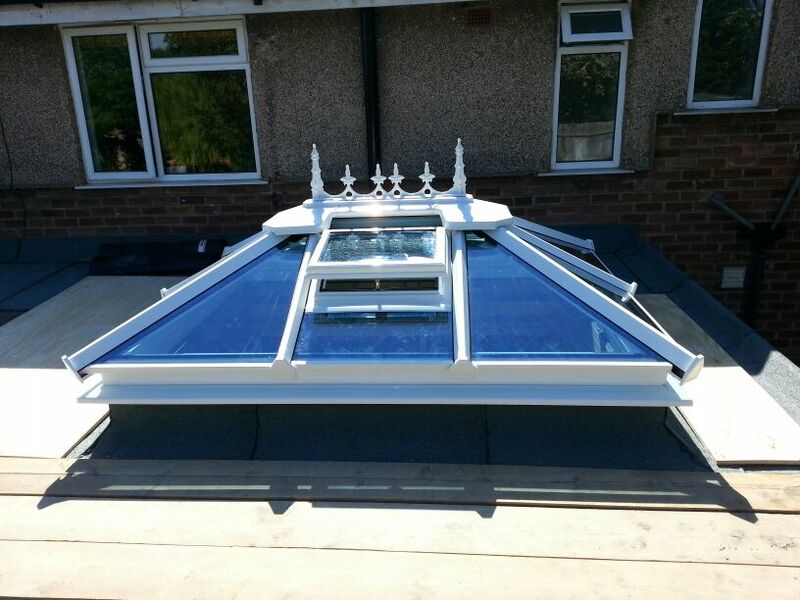 We have a wealth of experience in our field and a fully qualified team capable of carrying out high quality installations, with no job being too big or too small. 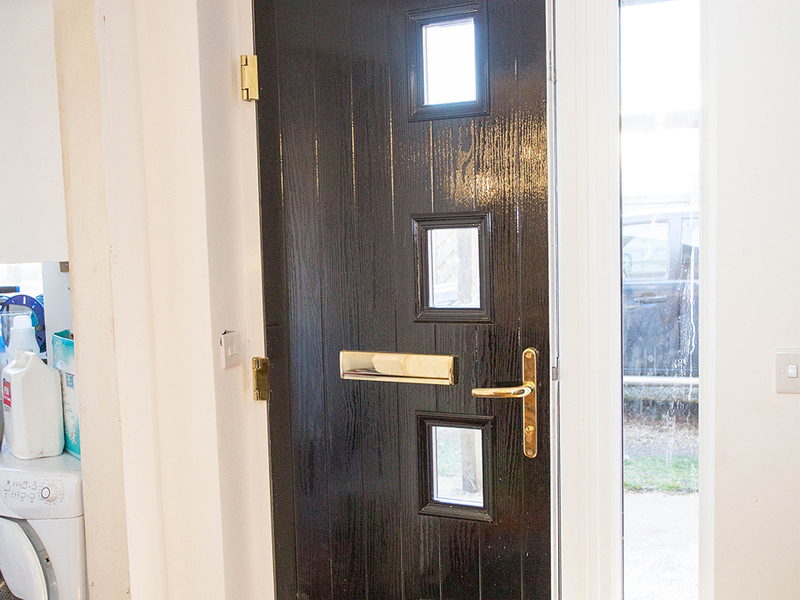 For more information on our range of doors, including our bi-fold doors or composite doors, or any of our other products, get in contact with our helpful and friendly team today and we’ll be happy to assist you in any way we can. We are very happy with our new window and the door looks fantastic. Matt, the fitter, is a real credit to your company. First class service! See what customers say about the leading supplier of upvc windows, doors, conservatories & porches in Bedford & Milton Keynes; G&L windows. So you want new windows and doors? 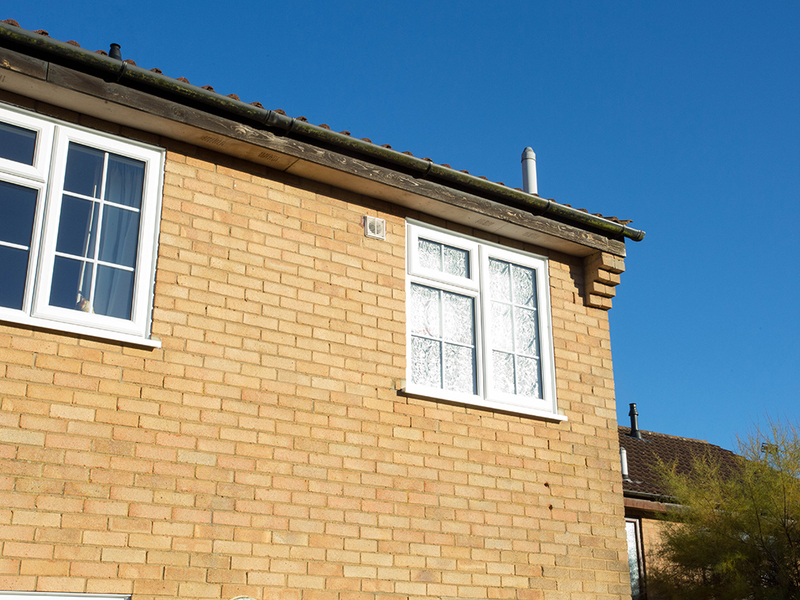 What should you look for in a double glazing firm? We share three top tips on how to choose the right firm for you. 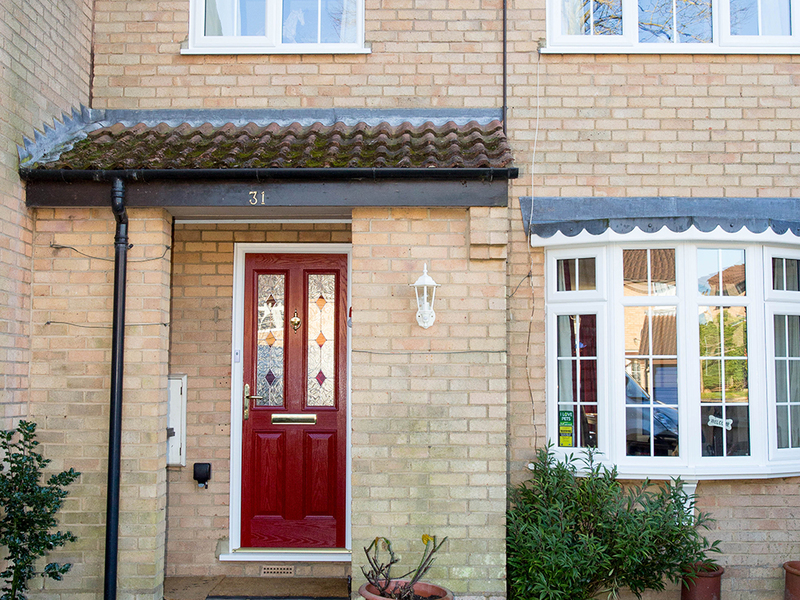 Theres lots to consider with double glazing , so here at G&L Windows we have put together our three top tips on how to choose the right firm for you. 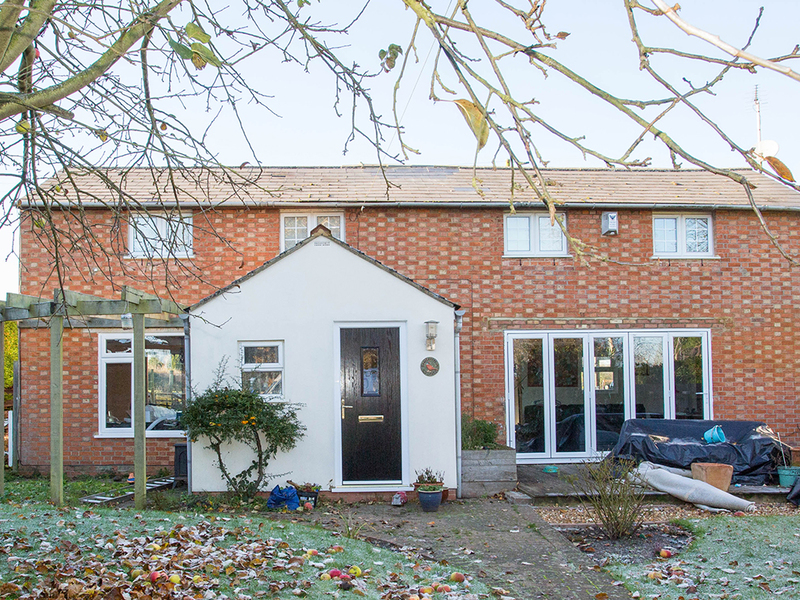 See where G&L Windows supply quality windows, conservatories & doors in & around Bedford & Milton Keynes, including areas like St Neots. The team here at G & L Windows provide some tips on cutting your energy bills this summer. 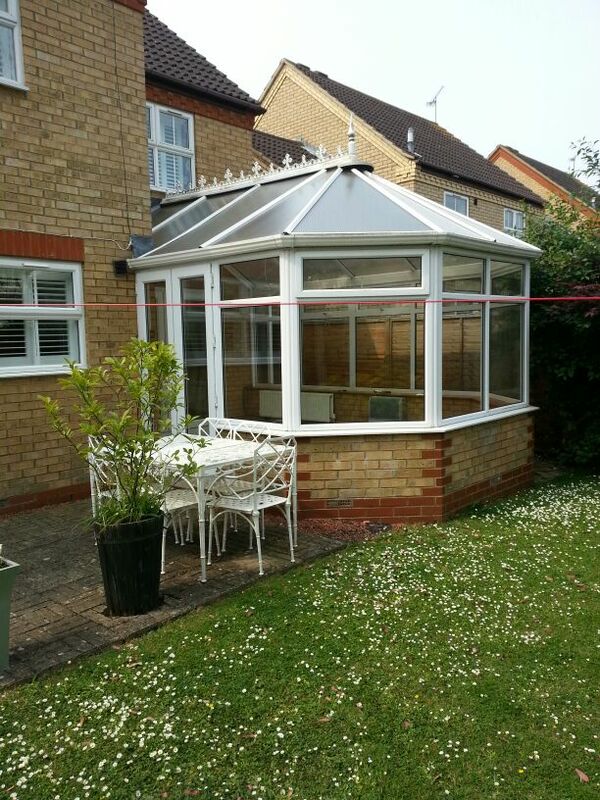 We provide double glazing across Northampton. 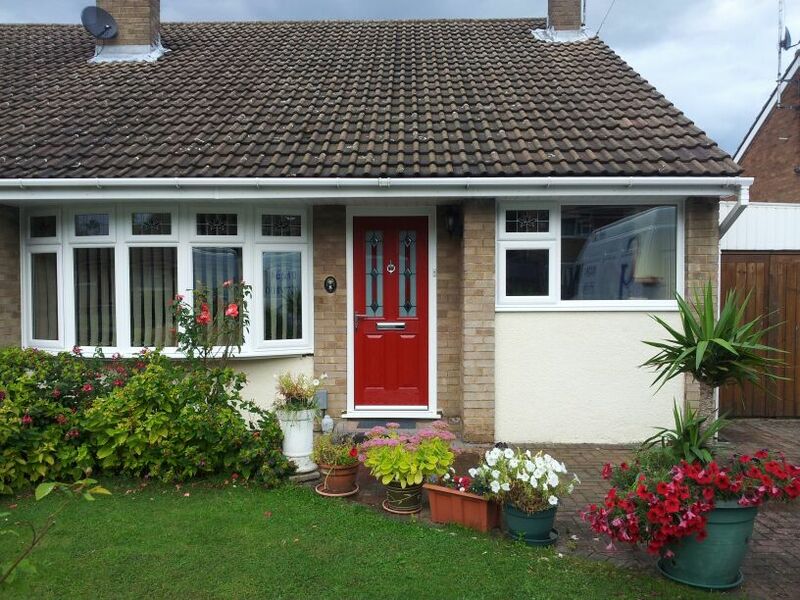 "We are very happy with our new window and the door looks fantastic. Matt, the fitter, is a real credit to your company. First class service!" To hear more from our other customers take a look at our website! We've updated our website! It's always nice to give something a little refresh and we've enhanced our website with some new imagery and an updated homepage - head on over to take a look and let us know what you think! 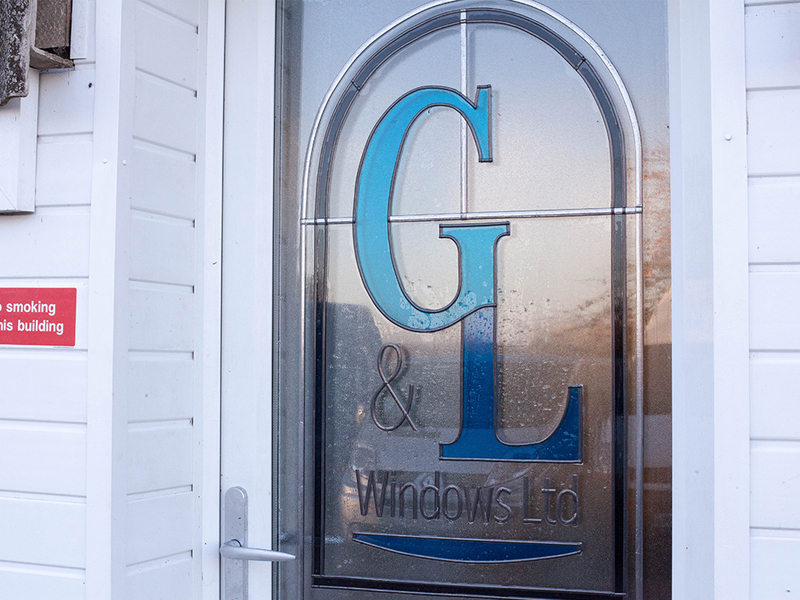 G & L Windows specialise in double glazing services for doors, windows, porches & conservatories across Bedford & Milton Keynes. Happy Easter to all our customers and contacts from G&L! May your day be filled with chocolate, daffodils and sunshine!